This week we bring you a guest post from Sandi Schwartz, a freelance writer specializing in parenting, wellness, environmental issues, and human behavior. She enjoys analyzing everyday life using science, humor, and a passion to improve the world. 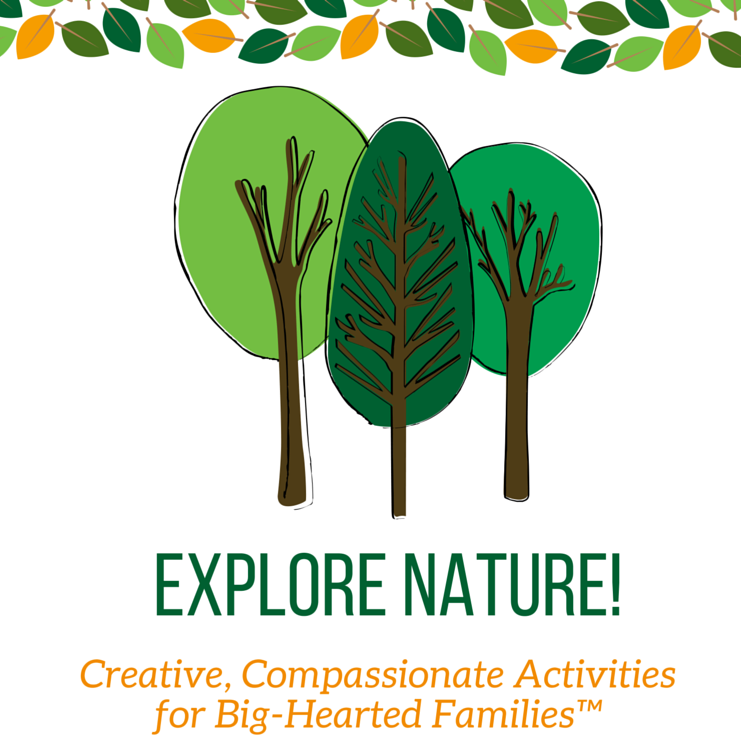 Her blog Happy Science Mom provides a parenting toolkit for raising happy, balanced children, covering topics such as kindness, mindfulness, and spending time in nature. Both volunteer work and spending time in nature help us feel happier, healthier, and calmer, so why not combine these ideas by participating in community service projects as a family that help our environment? Children are born with the instinct to feel compassionate toward others. In fact, our brain is wired to respond to others who are suffering. Helping them also makes us feel good–known as an amazing biological phenomenon called a “helper’s high”. This feeling is the result of our brain releasing chemicals called "endorphins" when we behave altruistically. We experience positive energy in our body that is similar to how we feel after we exercise. This is a natural and automatic response that has allowed humans to survive throughout history. Children also crave a connection to nature. Humans have a nature instinct known as biophilia—an innate bond we share with all creatures and plants in the natural world that we subconsciously seek. Spending time in nature is so beneficial to our health and well-being. It calms us – reducing feelings of stress, anxiety, and anger. The most amazing thing is that spending time in nature even makes us friendlier and more apt to reach out to others in our community. It is so important that we teach our children about conservation and how to protect the environment. We want them to understand that if the animals, oceans, lakes, gardens, and forests they love so much are harmed, they can no longer enjoy them. We can also explain to them that some communities less fortunate than ours are unable to protect themselves from harmful chemicals in their environment. When we volunteer to help protect the environment, such as cleaning up trash from the beach, we are doing our part to help our entire community. By teaching children starting at a young age to care about the environment, we are building lifelong habits that can make a dramatic difference in the future of the earth. They can play a role in improving and protecting it through a number of hands-on volunteer projects. 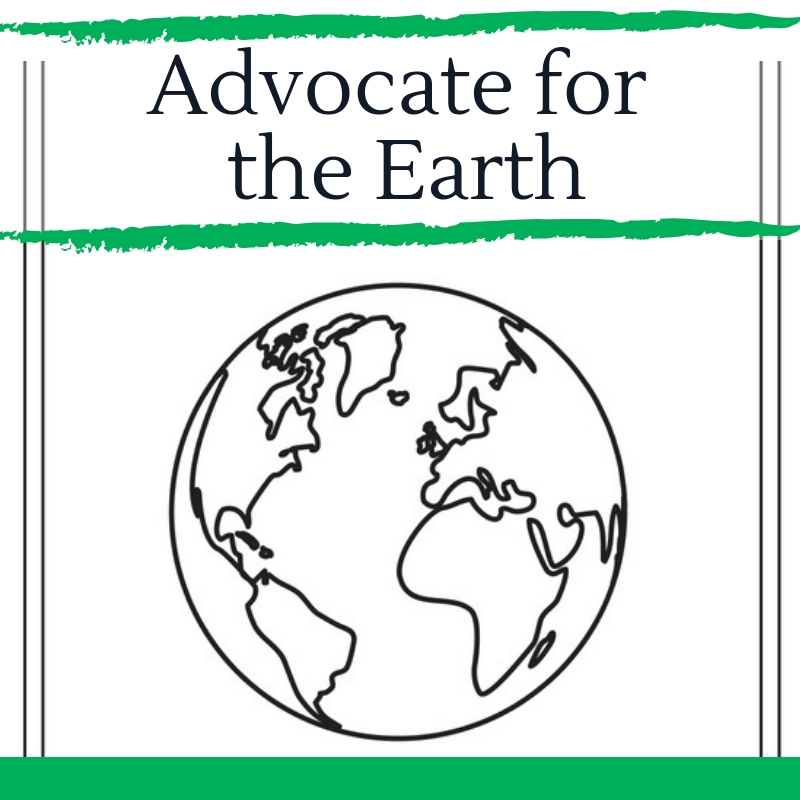 Organize a program to educate and encourage your community to reduce their impact on the environment – you can focus on recycling, carpooling, buying organic and recycled projects, or using refillable water bottles instead of plastic. Help out at a community garden by planting or weeding. Organize a toy or clothing drive to ensure items are reused to help those in need as opposed to being thrown away. 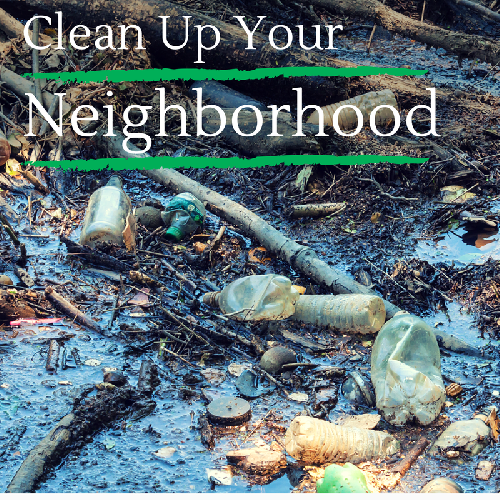 Participate in a trash clean-up at a beach, lake, park or other location. 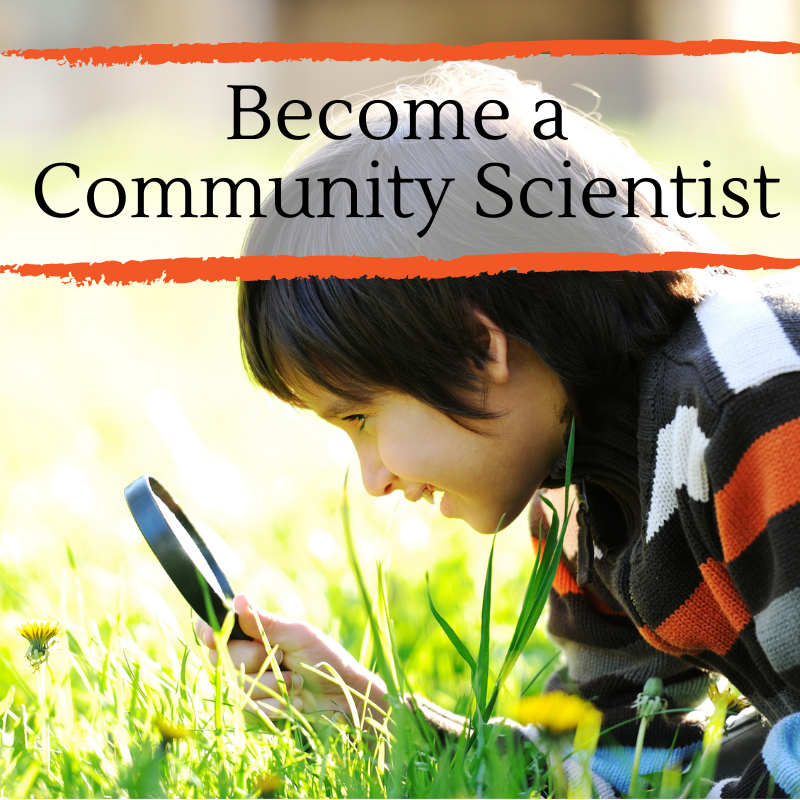 Identify nature centers where you can donate your time. 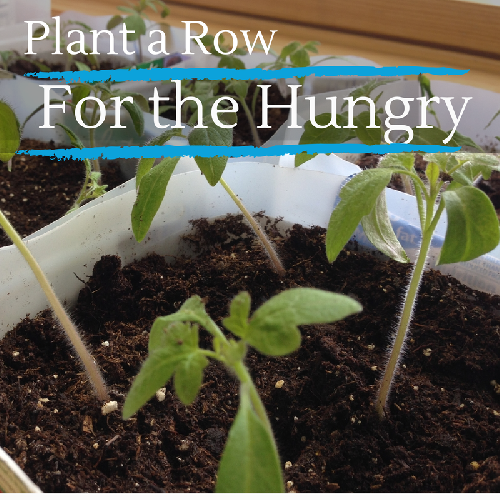 Contact a local farm to see if they need help with weeding, planting seeds, digging, or watering crops. Find or organize a tree or flower planting project in your area. Collect and donate items listed on an animal shelter’s wish list. Participate in or organize your own fundraiser (e.g. walk/run, organic bake sale, selling seeds) to donate to a local or national environmental organization. Start your own eco-friendly company like Mikaila Ulmer did with her Me & The Bees Lemonade. 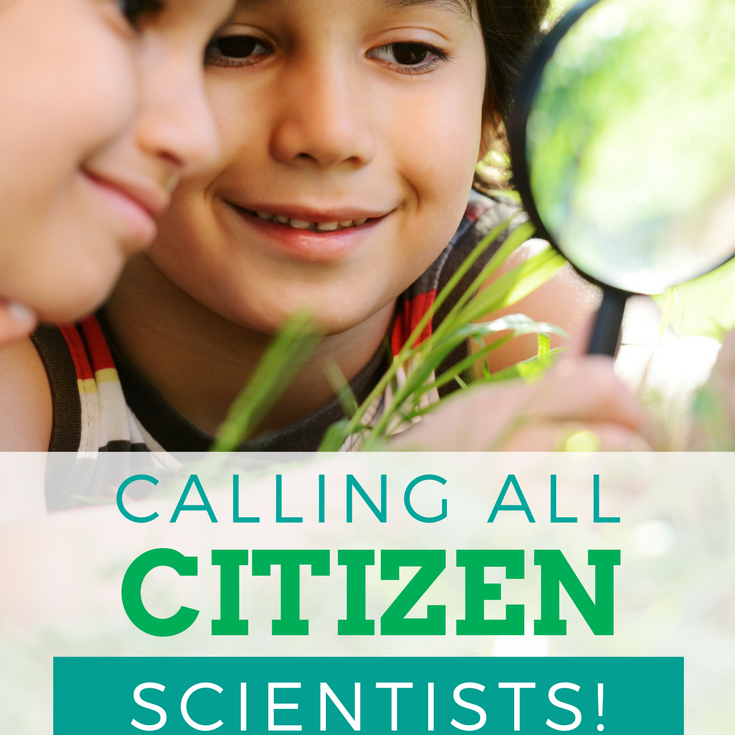 What are some ways your family has volunteered to help the environment? 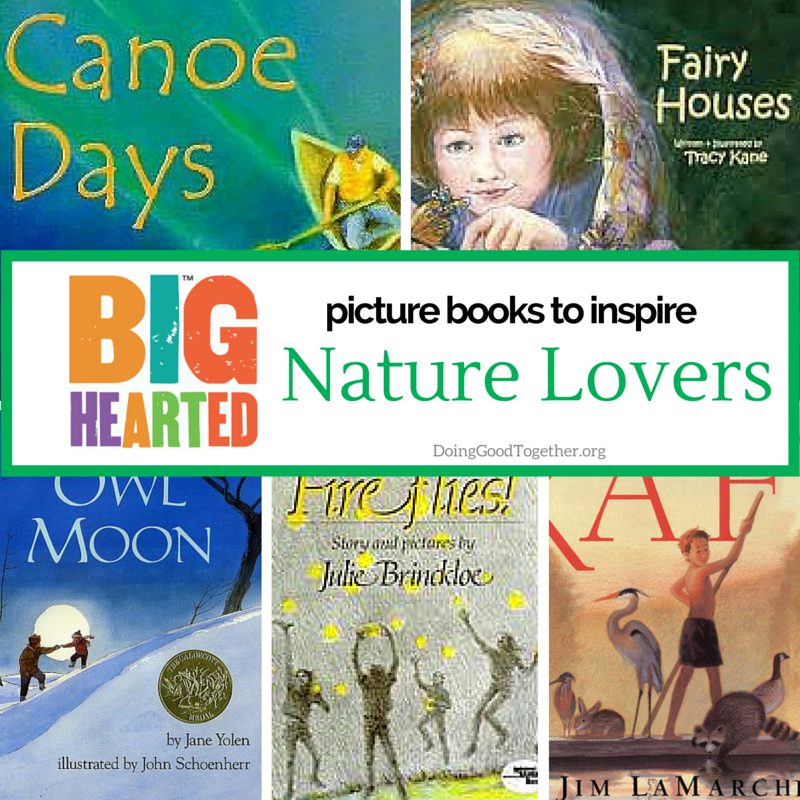 Browse our book lists, projects instructions, and conversation starters for kids who want to Heal the Earth. Older PostWords Matter: Harness the power of poetry.